1)For Prulifloxacin exported we can offer Betaine Hcl COA Certificate and official Invoice. 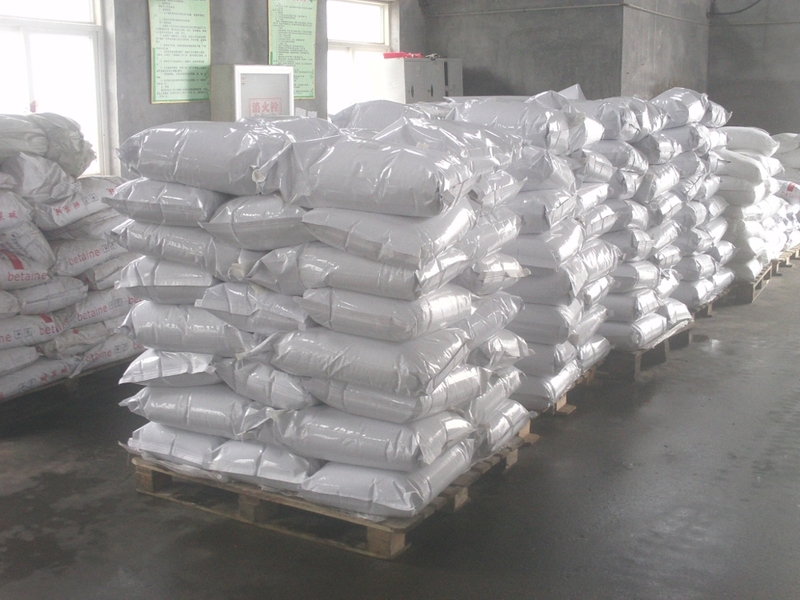 2)We are manufacturer of Feed Additives with own lab and factory, can provide high quality products with factory price. 3)Products purity is test by our quality department strictly before sending, and you can also ask the third testing organization come and inspect, such as (SGS/ CTI/ ITS), only after your confirmation will we send it out . Betaine Hydrochloride is an efficient methyl group supplier and can be used to partially replace methionine and choline chloride in feed rations to decrease formulation costs. 2. 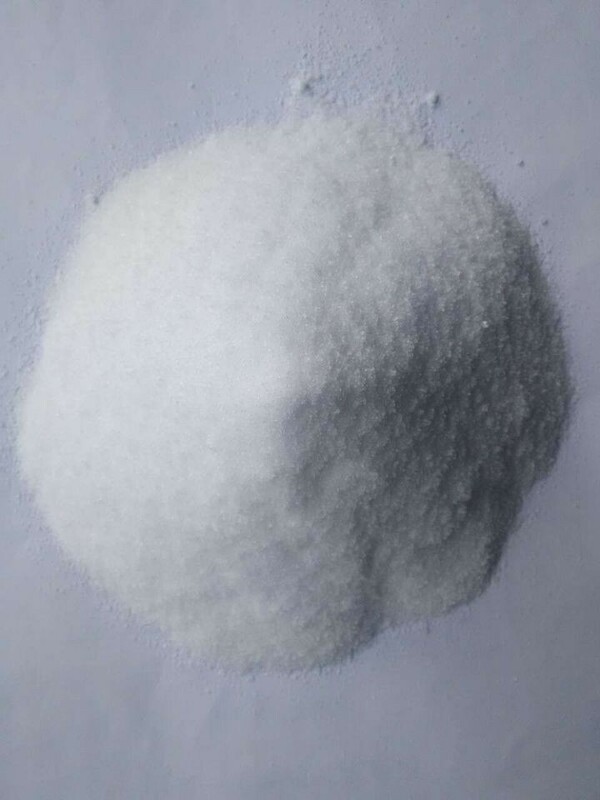 Betaine Hydrochloride Food Additives CAS 590-46-5 has been found to increase lean weight gain and improve the meat quality. 3. Betaine Hydrochloride has been found to be highly effective in increasing the survival rate of juvenile fish and shrimp. 4. 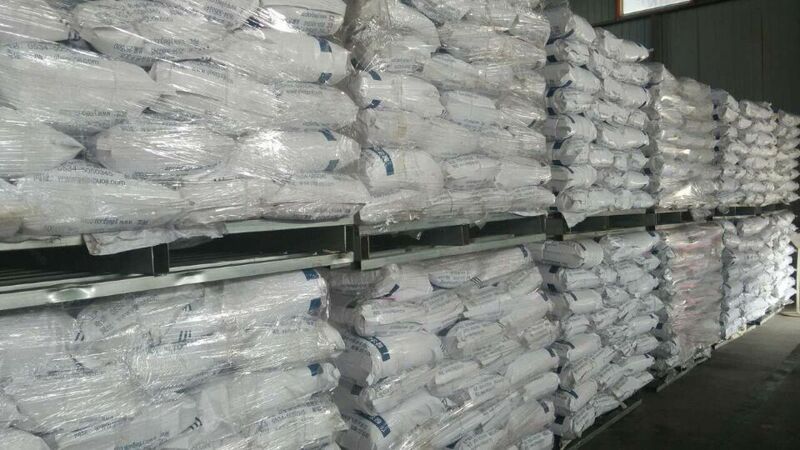 Betaine Hydrochloride Food Additives CAS 590-46-5 has been found to improve the digestion system in living bodies, both human and domesticated animals. storage condition of Food Additives CAS 590-46-5 : Store in a cool, dry place. Store in a tightly closed container. Looking for ideal Betaine Hydrochloride COA Manufacturer & supplier ? We have a wide selection at great prices to help you get creative. 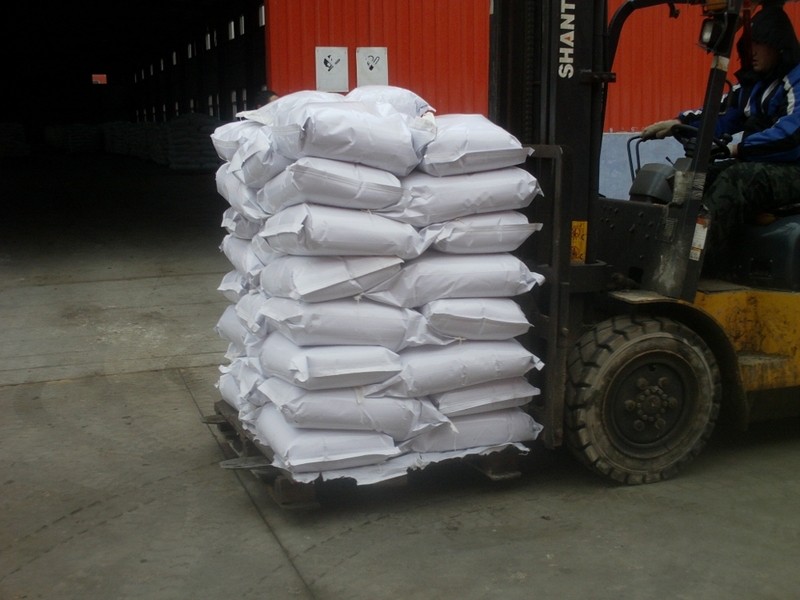 All the 96% Betaine Hydrochloride Hcl are quality guaranteed. 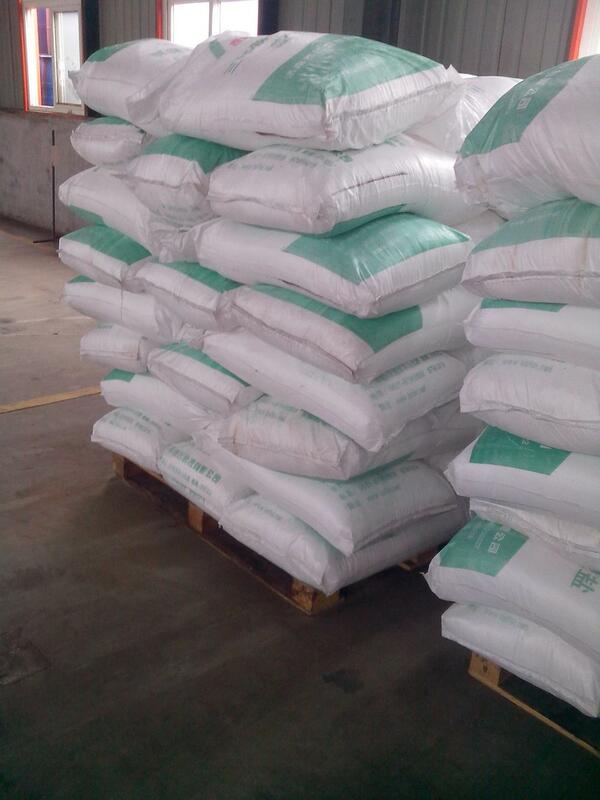 We are China Origin Factory of 590-46-5 Betaine Hydrochloride. If you have any question, please feel free to contact us.